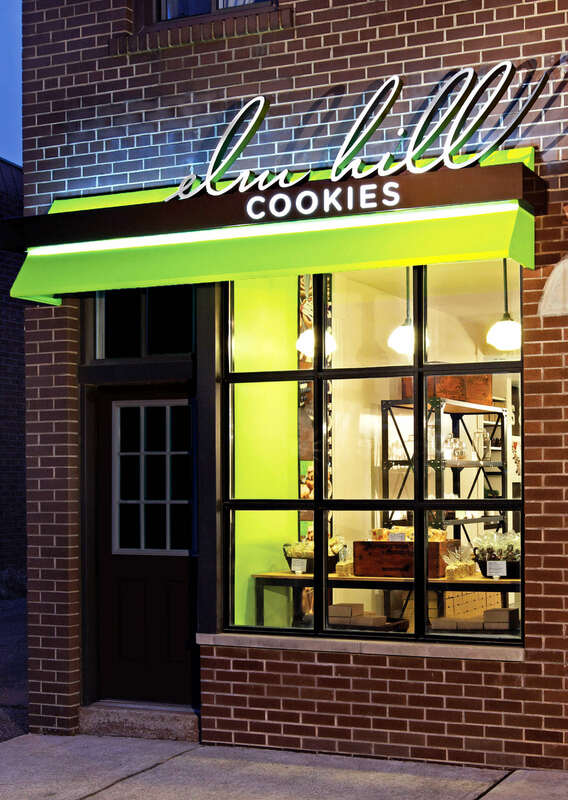 Elm Hill Cookies is a boutique retail concept selling fresh baked, gourmet cookies. 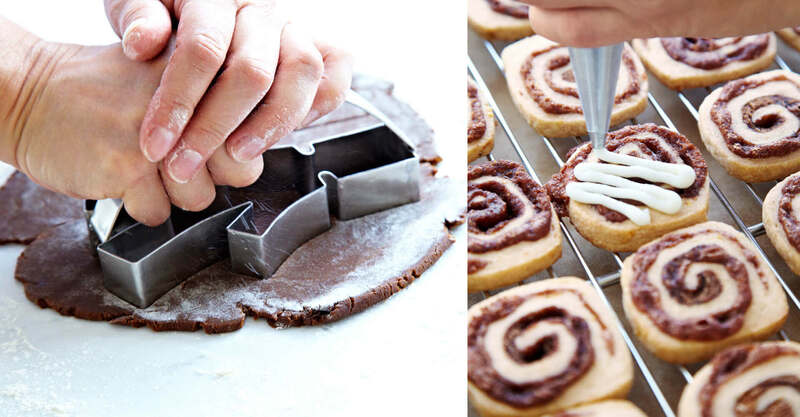 The bakery’s philosophy of ‘no corners cut’ is reflected not only in the unique square shape of their cookies but also the high quality, all-natural ingredients that are used in their creation. 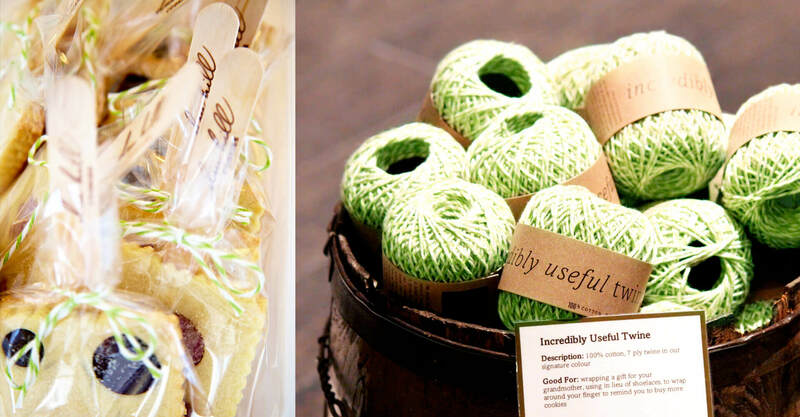 Owner Janis Smith engaged Jump to help build her brand from her mind’s eye. 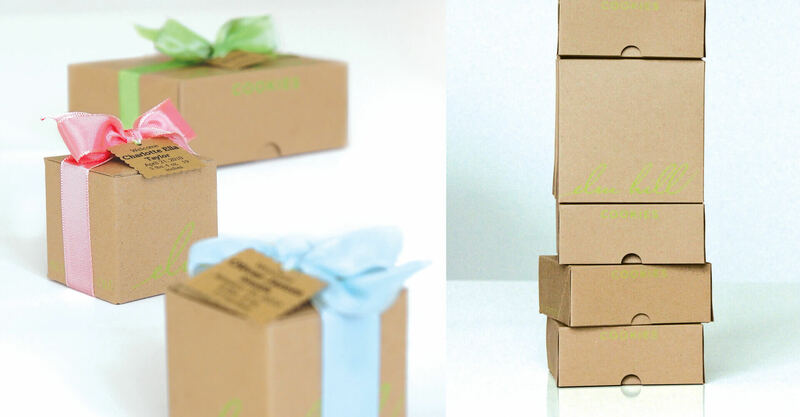 Developing a boutique cookie shop had been her dream since the time she spent in Norwich, England surrounded by the boutique shops along the cobbled lane of Elm Hill over twenty years ago. Through our discovery process, key attributes of the brand and design were identified, including the “no corners cut” mantra, which guided our brand design and construction process. 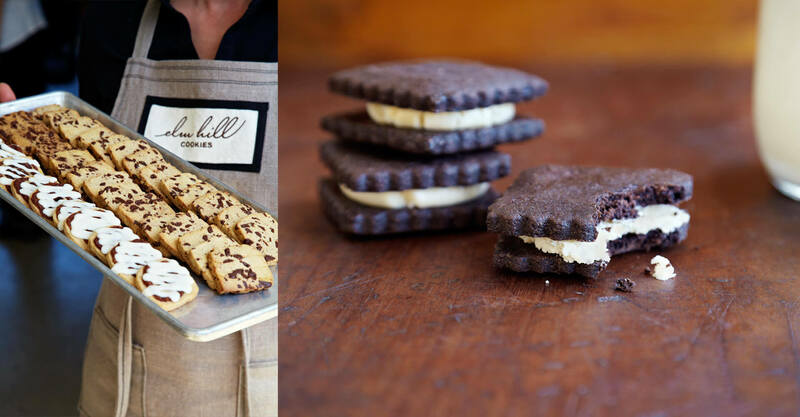 We developed the Elm Hill store interior to capture this old world heritage and charm and combined it with a modern aesthetic, directly servicing Elm Hill’s contemporary twist on the classic baked treat. A collection of antique displays, found treasures and eclectic lighting fixtures are utilized against modern clean lines and light material selections such as elm wood, White Carrera marble and travertine marble. 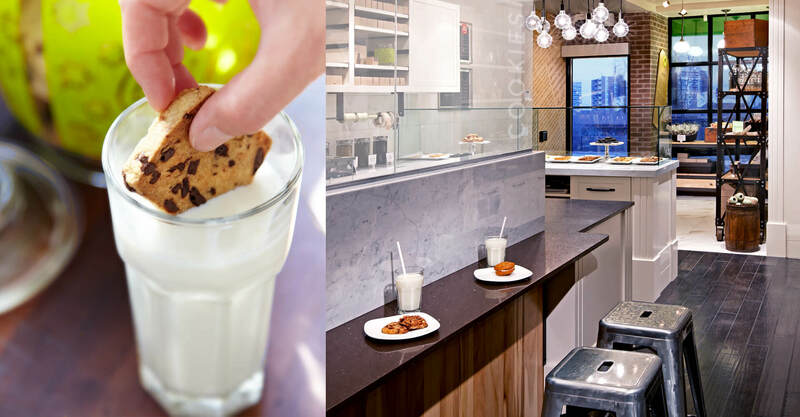 Jump also incorporated nostalgic elements such as a ‘cookie and milk’ parlour counter to heighten the in-store experience. 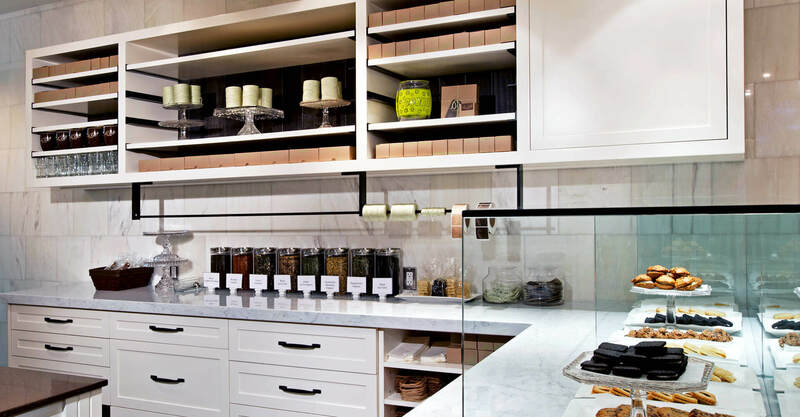 In order to target all touchpoints in the interior, we integrated Elm Hill’s signature square shape into the cabinetry detailing, millwork, the bulkhead details and stone tiles. 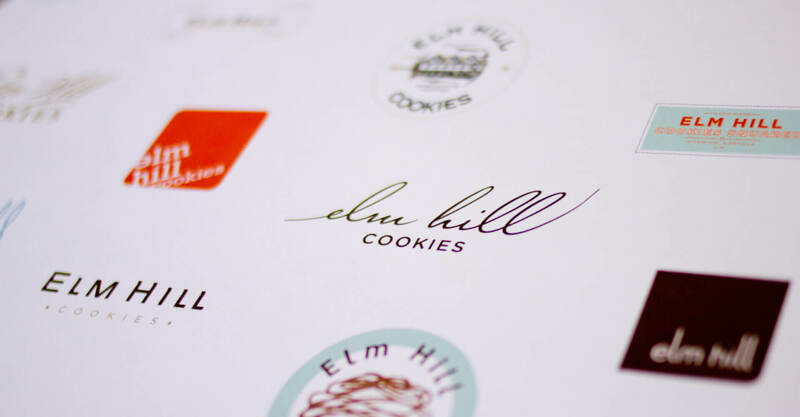 Menu boards are made from actual cookie sheets while Elm Hill’s brand philosophy is proudly displayed in the front window on a hang-tag graphic, signature to the packaging. 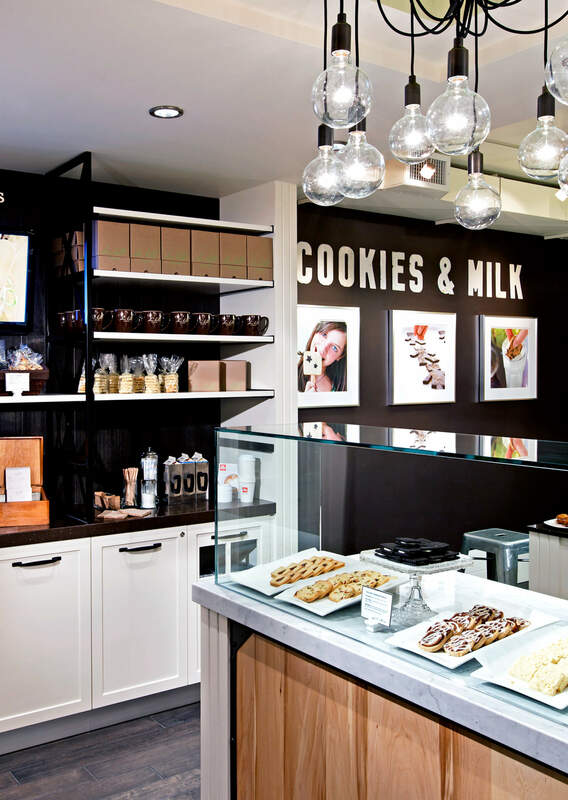 The store’s rich colour palette of chocolate brown, crisp white and soft beige was inspired by the ingredients of the cookies and the products themselves. No Corners Cut: Since opening on Kerr St. Oakville, Canada in late December 2010, the shop has been a huge success, garnering a large and loyal consumer following as well as generating plenty of media coverage, including a visit from The Bachelor himself during the inaugural season of The Bachelor Canada. 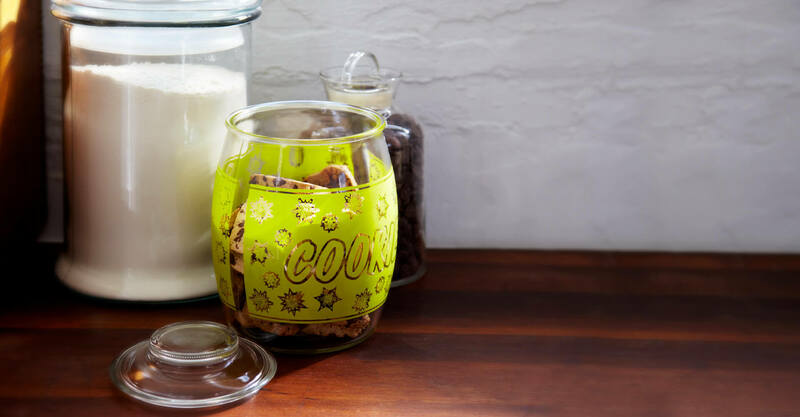 Janis is looking forward to meeting all new customers that come to the shop and share her “dream made reality” with those that love a classic cookie made with a modern twist. You can also visit her at online or on Facebook. 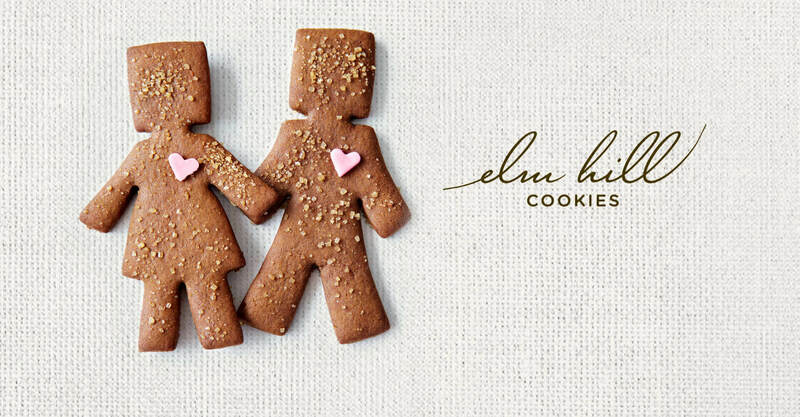 Driving Online Traffic to Elm Hill: Translating the sensibility of the Elm Hill brand to an online format was paramount in increasing the store’s exposure and bringing their gourmet cookies to a wider consumer base. 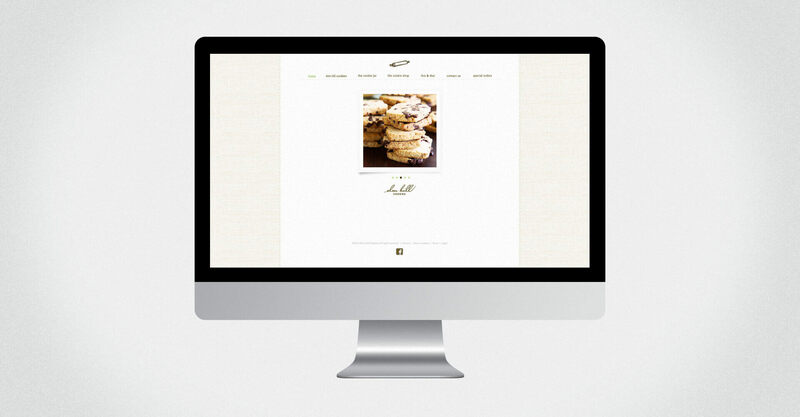 The website design seamlessly integrates with the rest of the brand materials; following a simple, elegant, boutique aesthetic with a traditional warmth and modern flair. 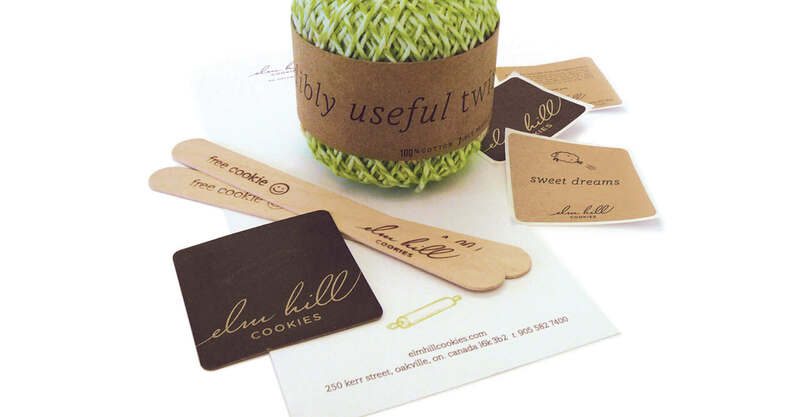 As a small, local cookie shop, Elm Hill was concerned about how to drive traffic to their website and social media pages. We created a Search Engine Optimization program to optimize growth. An extensive alignment of the brand’s platforms with optimal keywords excelled the Google ranking and traffic patterns tremendously. 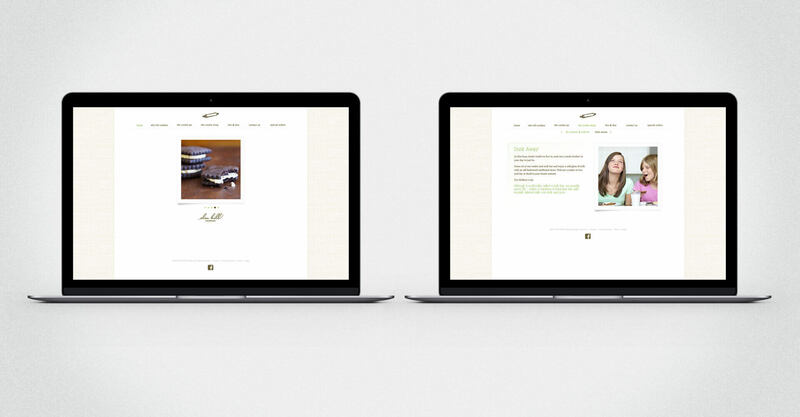 Just three months after initiating the SEO program, Elm Hill saw a 45% increase in traffic to their website.